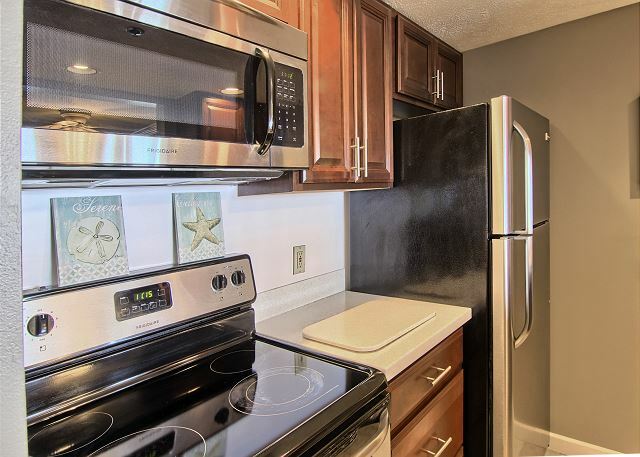 Suite 103 is a one level ground floor condo, that has been recently remodeled, and the paint colors and wood accents create a breezy waterfront atmosphere. 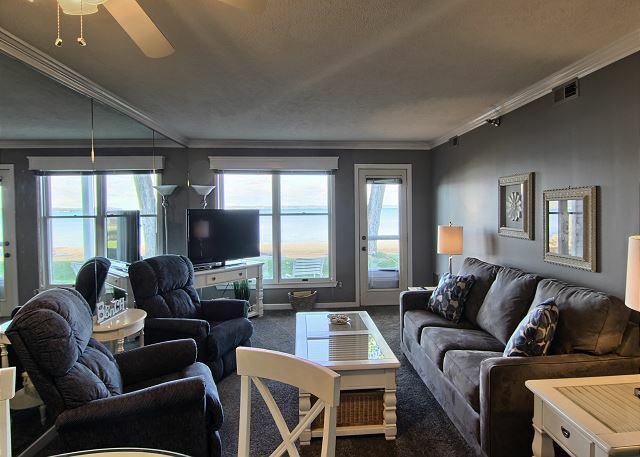 The door off the living room opens to a patio that has direct access to our private beach. 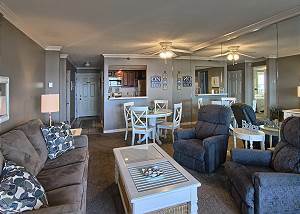 Comfortable furnishings in the living area encourage naps or a movie night gathered around the flat screen TV. The living room also has a sofa sleeper. The master bedroom gets top billing because of its gorgeous waterfront views. A queen bed coaxes you into a contented night’s sleep. When you wake in the morning, take in the spectacular view of East Bay. This bedroom also enjoys a full-size dresser, closet, and flat screen television. The second bedroom has a queen bed, flat screen television, full-size dresser, and closet. This condo has a fully equipped kitchen, with upgraded appliances, that is great for preparing meals. There is a small dining area with seating for four. We were very happy with our rental experience. I do wish some of the owners would update their rooms. In one of our rooms the chair was stained, and the place just needed an overall update. Also, I realize I was there in the fall, but I wish the beach would be cleaned. All up and down the beach the other hotels were cleaning their beaches daily. North Shore Inn. Great location with wonderful amenities. We have enjoyed this condo multiple times. It meets all the needs on our list. Clean, well appointed and helpful staff, we truly appreciate. Had a few suggestions upon our departure and they were well received. Will look forward to returning next fall!! 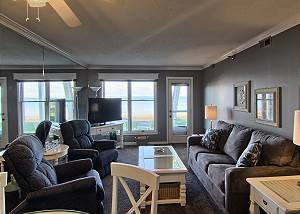 Nice location right on Grand Traverse Bay. 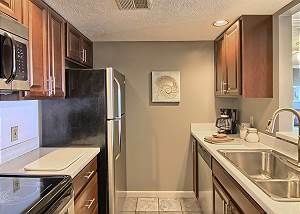 Condo unit was clean and well kept. Front desk staff seemed a little occupied and not super welcoming, otherwise excellent experience. Absolutely wonderful stay again at the North Shore Inn. 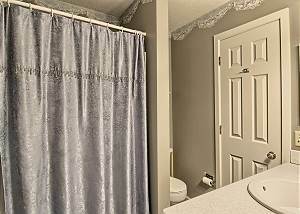 Beautifully decorated condo, nicely maintained, and attentive staff. We have returned here for over twenty years. The condo was clean and decorated very nicely. The pool and outside grounds were taken care of.